﻿ Nickel 200 Seamless Pipe, Nickel 200 Welded Pipes Exporter. Nickel 200 Seamless Pipes, Alloy 200 Welded Pipe Manufacturer, Nickel 200 Rectangular Pipes, Nickel 200 Pipe, Alloy 200 Round Pipe Supplier. Amco Metals an ISO 9001: 2015 guaranteed organization, that offer advancement, quality and administration bundled into a tough item that epitomizes magnificence. We, at Amco, are committed to the most elevated level of value and standard, offering premium merchandise and enterprises for testing businesses. Our need is our client and his/her entire fulfillment. We are a maker, broker, stockist, provider, and exporter of ASTM B163 Nickel 200 Pipes that are designed by giving extraordinary concentration to creating channels that thought on testing conditions, giving elite at sensible cost. 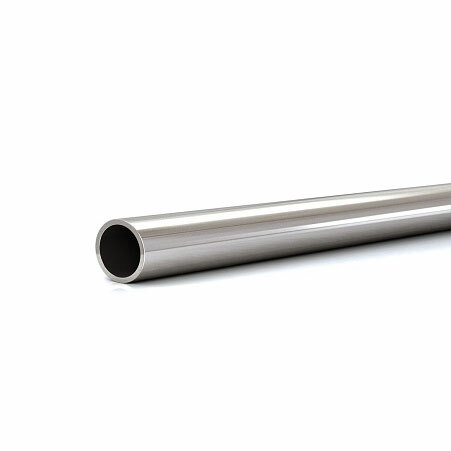 We give UNS N02200 Nickel ERW Pipes to the warm power and rural industry, which has high deformability and quality, with great imperviousness to destructive environment. 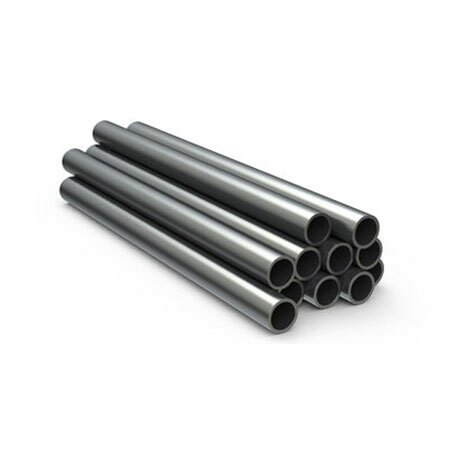 Our 2.4066 Nickel Rectangular Pipes have high imperviousness to dry gasses, chlorine and dry chloride and also dry fluorine, subsequently utilized as a segment in the gas business. We keep a tab on showcase patterns and requests, to create new, reasonable and prudent items fit for experiencing customization. We have assembled a comprehensive arrangement of value items over the traverse of 25 years. Our items are completely guaranteed and 100% strong. Also visit out copper nickel pipes section for range of products. 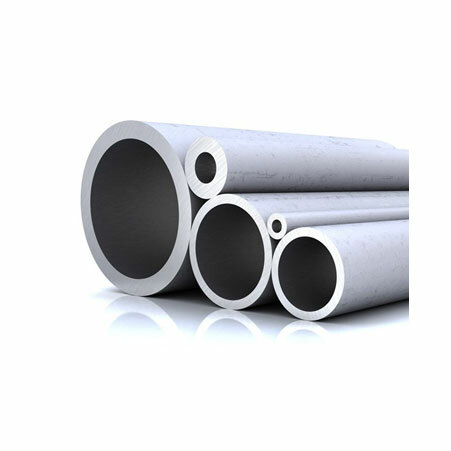 200 Alloy Welded Pipes Manufacturer, Nickel 200 Welded Piping, Alloy 200 ERW Pipes, Nickel 200 EFW Pipe, Nickel 200 Pipes Supplier. Bolivia, United Arab Emirates, United States, Chile, Algeria, Morocco, Lebanon, Belgium, Egypt, Chile, Saudi Arabia, Bulgaria, Iran, Taiwan, Tibet, France, Peru, Jordan, Kenya, Australia, Romania, Russia, Bahrain, Bhutan, Hungary, Afghanistan, Finland, Azerbaijan, Ecuador, Pakistan, Namibia, Trinidad & Tobago,Tunisia, Oman, Israel, Portugal, Lithuania, Angola, Nepal, Sri Lanka, Sweden, Estonia, Serbia, Mexico, Puerto Rico, Croatia, China, Denmark, Iran, Czech Republic, Netherlands, Nigeria, Zimbabwe, Canada, Poland, Venezuela, Thailand, Switzerland, Ireland, Germany, Japan, Vietnam, Slovakia, Ghana, Spain, Malaysia, Kuwait, Mexico, Norway, Iraq, Philippines, South Korea, Hong Kong, Belarus, Libya, Singapore, Gambia, Indonesia, Austria, United Kingdom, Ukraine, Colombia, Qatar, Mongolia, Macau, Costa Rica, Kazakhstan, New Zealand, Argentina, India, Turkey, Gabon, Italy, Nigeria, Yemen, Greece, South Africa, Brazil, Bangladesh, Poland. Edmonton, Santiago, Ranchi, Kolkata, Hanoi, Bhopal, Kuwait City, Ankara, Courbevoie, Kanpur, Bengaluru, Aberdeen, Lagos, Port-of-Spain, Montreal, Al Jubail, Mumbai, Vung Tau, Chennai, Petaling Jaya, Dallas, Dammam, Caracas, Algiers, Busan, Navi Mumbai, Dubai, Seoul, Thiruvananthapuram, Pimpri-Chinchwad, Houston, Doha, Sharjah, Jeddah, La Victoria, Secunderabad, Bangkok, Moscow, Riyadh, Howrah, Thane, Karachi, Hyderabad, Jamshedpur, Muscat, Ahmedabad, Singapore, Ulsan, Faridabad, Madrid, Jaipur, Milan, Tehran, Chiyoda, Haryana, Sydney, Noida, Perth, Lahore, Nashik, Manama, Jakarta, Baroda, Chandigarh, New York, Gurgaon, London, Rajkot, Melbourne, Visakhapatnam, Ludhiana, Bogota, Los Angeles, Coimbatore, Vadodara, Toronto, Pune, Surat, Rio de Janeiro, Ho Chi Minh City, Gimhae-si, Cairo, Calgary, Indore, Al Khobar, Geoje-si, Ernakulam, Mexico City, Hong Kong, Nagpur, Colombo, Abu Dhabi, Granada, Atyrau, Kuala Lumpur, Istanbul, Ahvaz, Brisbane, New Delhi.